4. Easy application, one tablet per 50 liters of water. 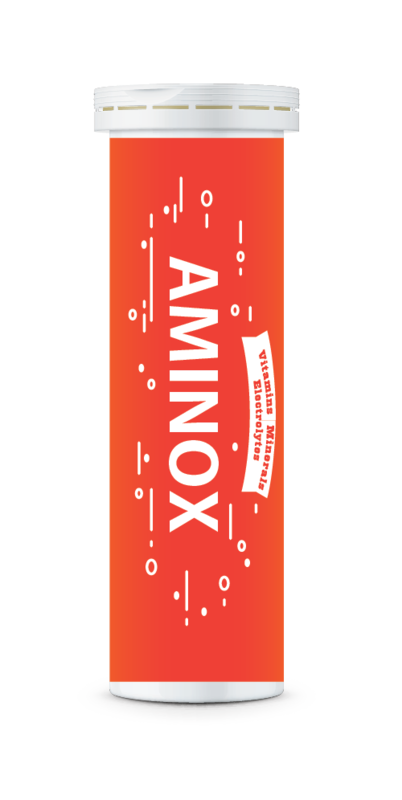 Aminox is an effervescent tablet containing a variety of vitamins and minerals. 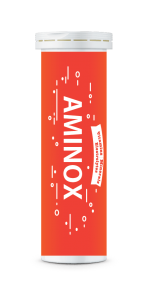 It has been developed for easier application on livestock deficient in vitamins and minerals. 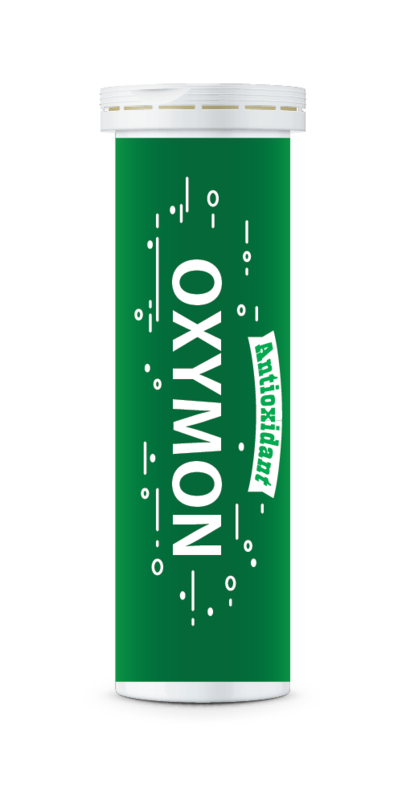 Oxymone is an effervescent tablet containing Selenium and Vitamin E as main components with strong antioxidant ability. 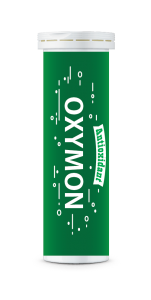 It is considered to maximize antioxidant effect in a short time through direct application into drinking water. 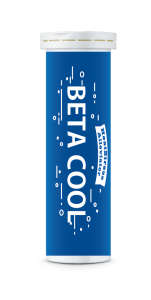 Beta cool is an effervescent tablet containing Betaine as main ingredient and additional minerals that increase its efficiency. 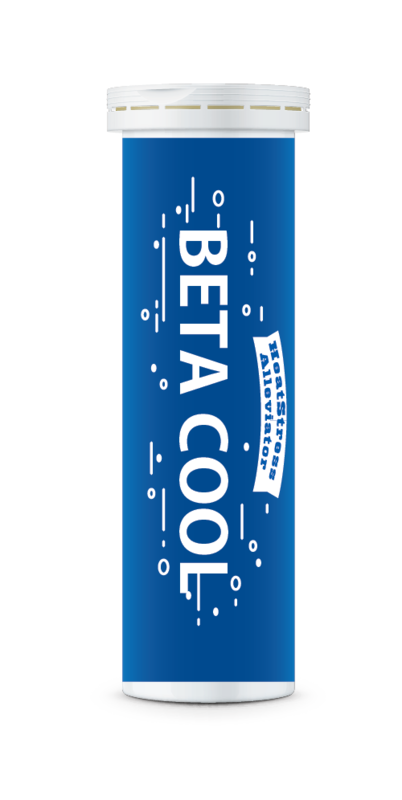 Beta cool is especially effective during the high temperature season in order to reduce heat stress in livestock. 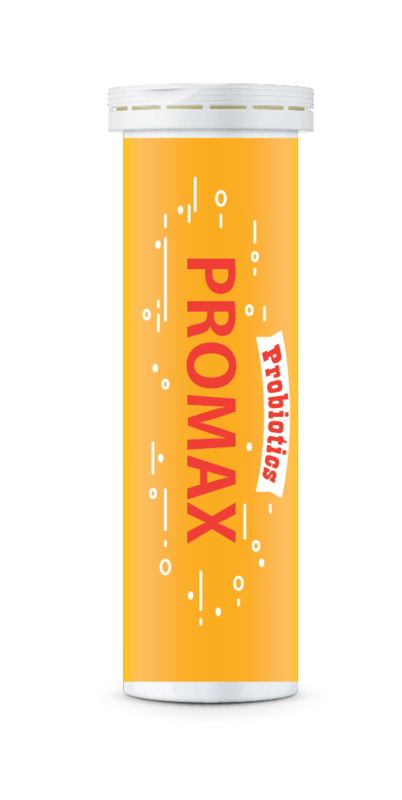 Promax is an effervescent tablet containing a variety of beneficial bacteria. 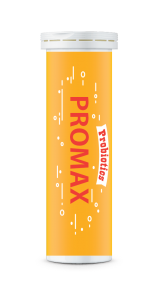 It can be easily applied through drinking water and effectively inhibits growth of pathogenic bacteria inside the gut.